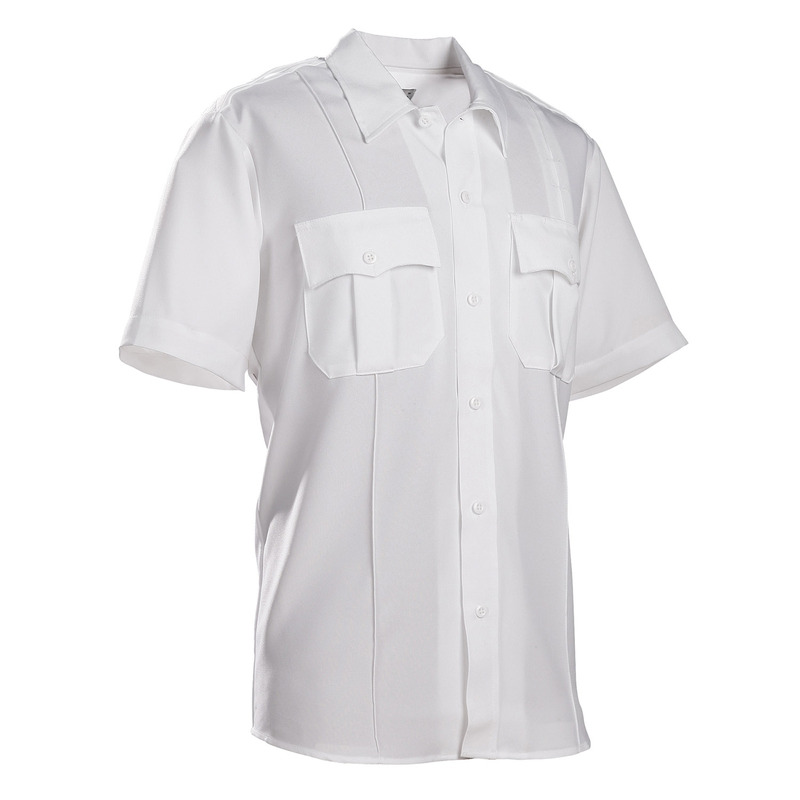 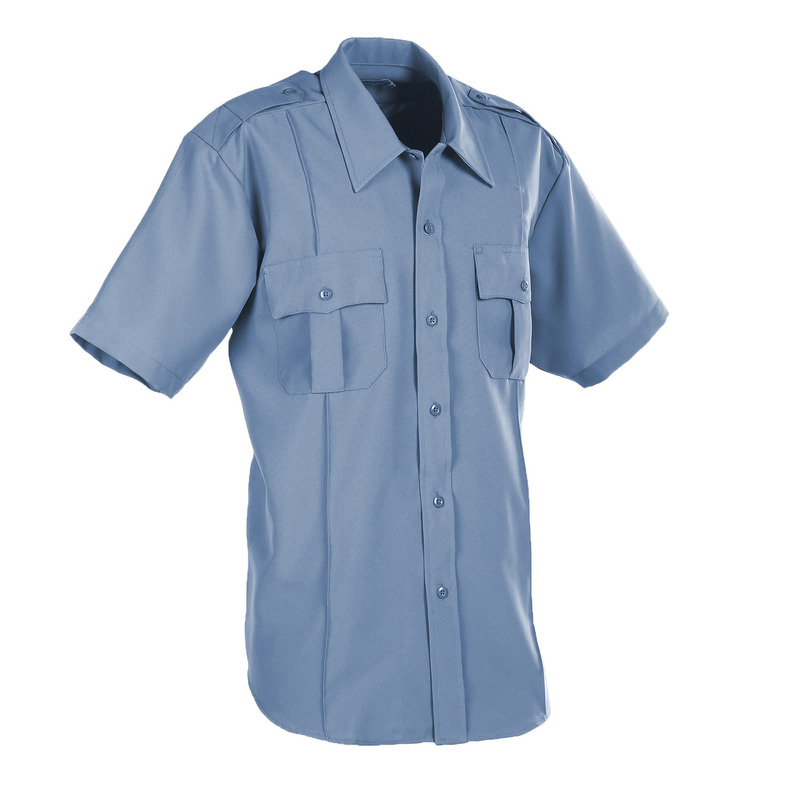 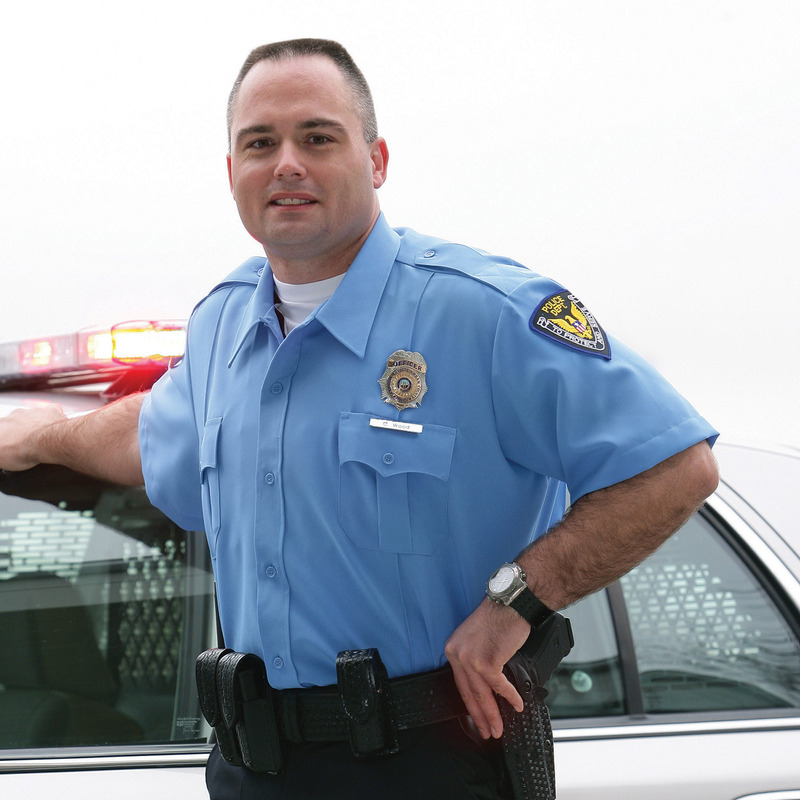 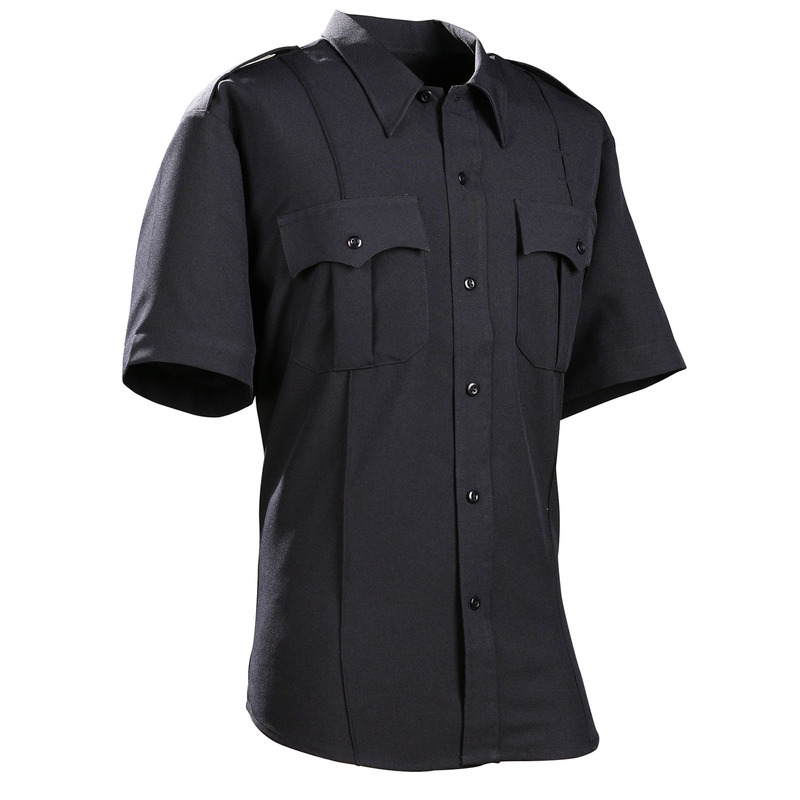 DutyPro™ Polyester Solid Shirts are the affordable solution! 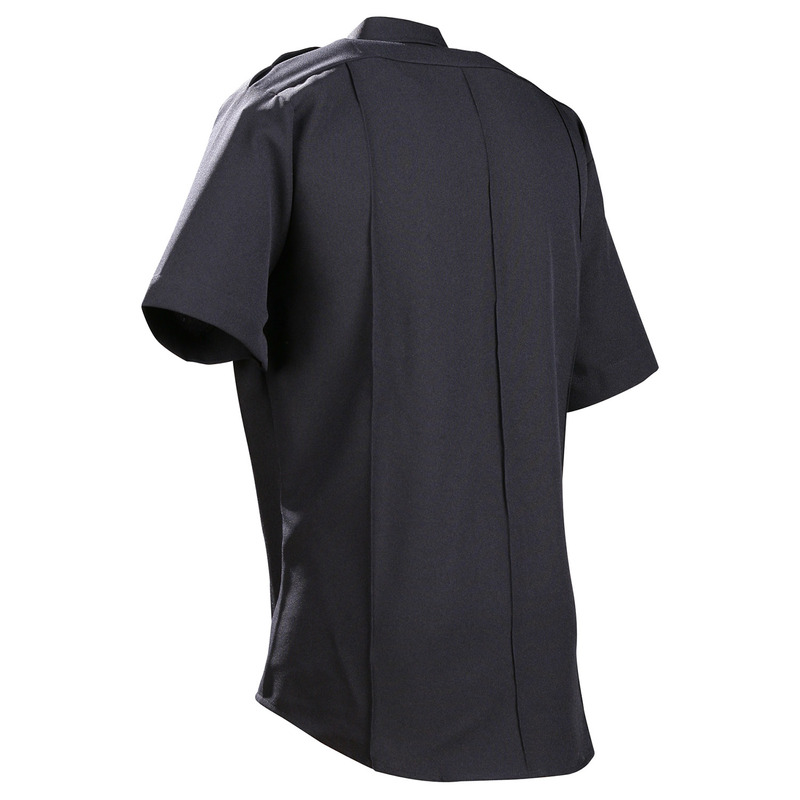 Customizable with Emblems, Embroidery or Heat Press. Please call for customized orders. 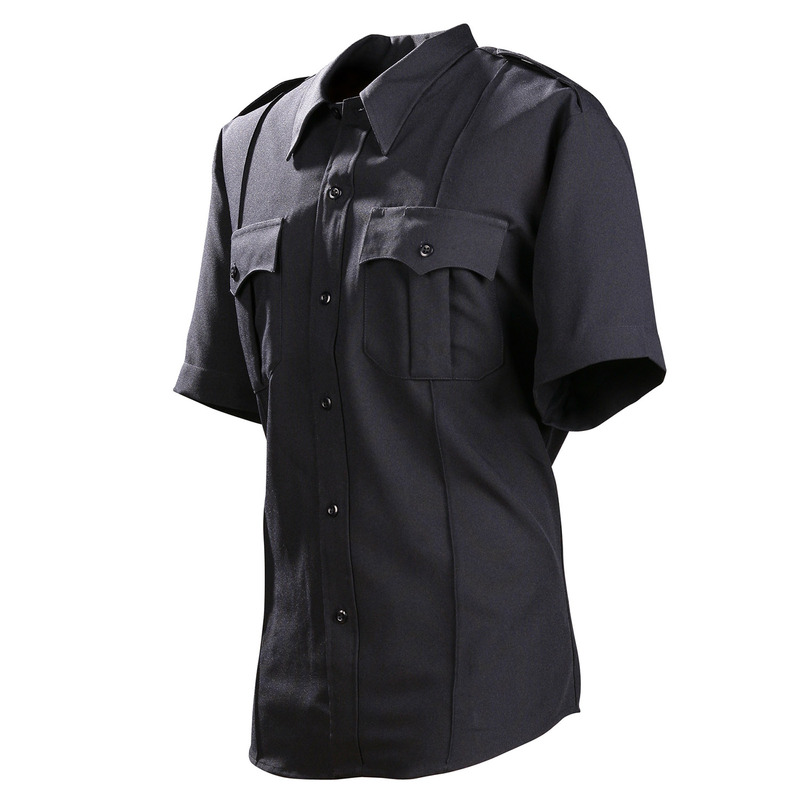 Customization is not currently available on internet orders.